Nice profile if you are using your phone solely as a PDA, but how do you receive phone calls when the profile is active and airplane mode is enabled? 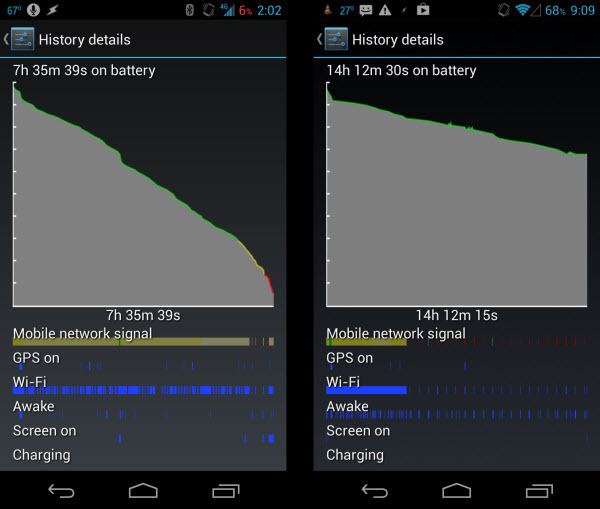 I, too, have a Galaxy Nexus, and have found that turning off AutoSync and using Tasker to schedule it on/off at periodic intervals helped a lot with battery life. Also turning off WiFi when not at home, Bluetooth when not in the car, made a big difference. I’m highly confident that all transport will go electric, with the ironic exception of rockets.